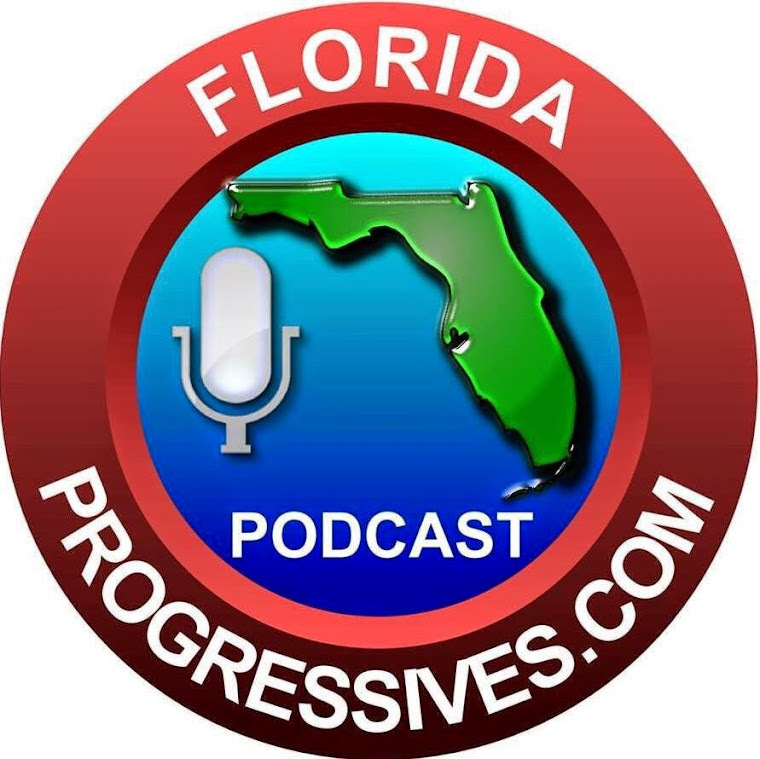 ReThink Energy Florida founders Kim Ross and Brian Lee talk to me about fracking in Florida, the need for renewable energy, and how their organizations began as a direct response to the oil that gushed into The Gulf of Mexico four years ago. It's a big, fascinating conversation that covers many issues. Download here or press play below. Click here for a transcript and resources/calls to action, including info on a great environmental education camp for kids!